The second part in the series on a world most have only heard about: The Dark Web. We talk to the documentary filmmaker who will surprise you when he says the media has gotten it all wrong. 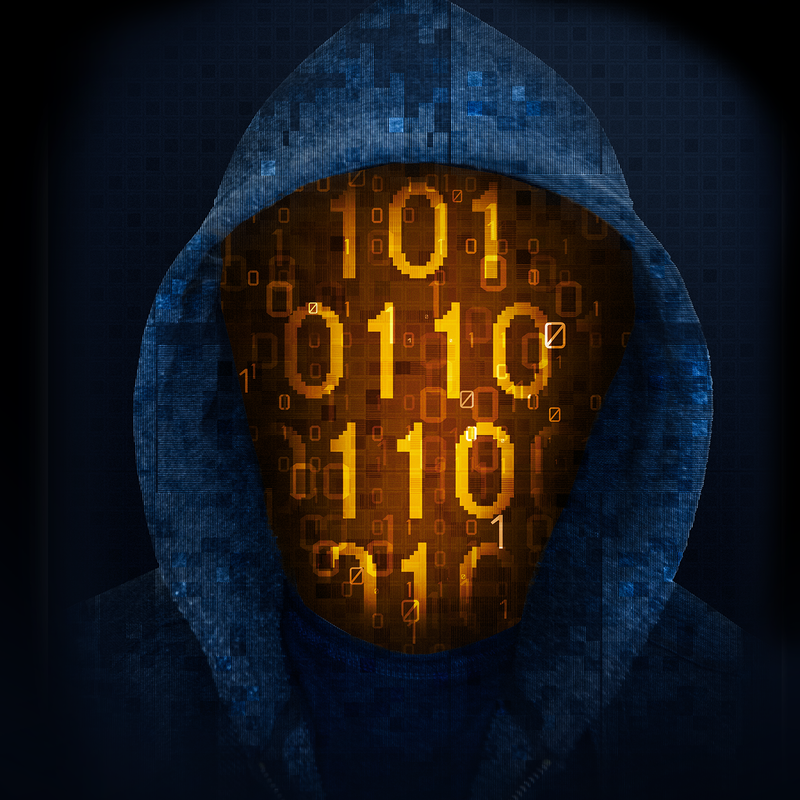 Discover how The Dark Web is not what you think.